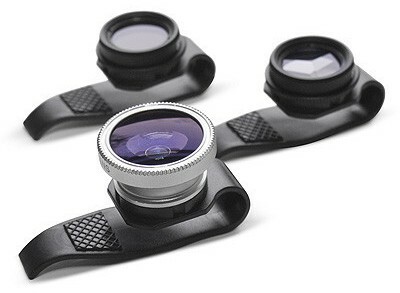 How about some lenses for your iPhone and iPad? We have seen a number of accessories for the iPhone and even the iPad and here is just another one if you are an avid shutterbug. 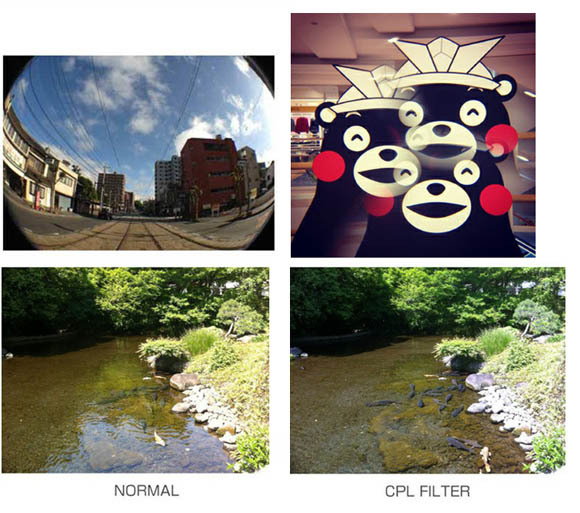 Gizmon has launched some clip-on lenses which can easily be snapped on to your iPhone or iPad for that perfect picture. The fish-eye lens gives you a super wide angle and the 3 image mirage filter lens gives you three mirrored images of the subject. The polarizer lens cuts extra light and glare in your pictures and also gives you a detailed and sharper image. For more on the lenses, just hit the link here.